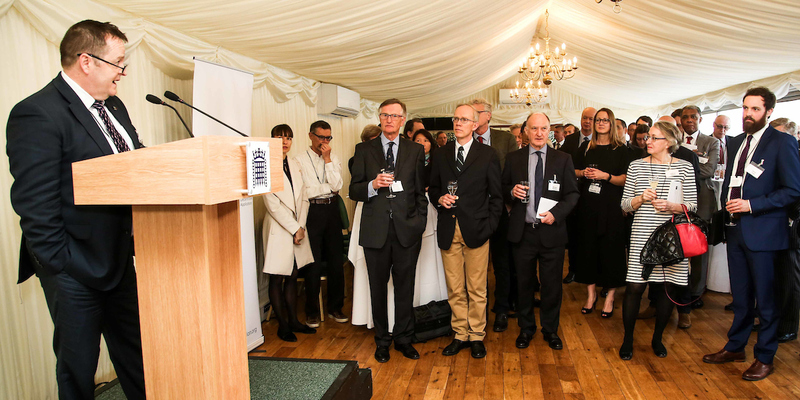 We had an active April indeed, with our launch of this year’s research report on 17 April (180 attendees) at the House of Commons Terrace Pavilion. And our report found its way into City AM. Smart Ledgers are based on a combination of mutual distributed ledgers (multi-organisational databases with a super audit trail) with embedded programming and sensing, thus permitting semi-intelligent, autonomous transactions. 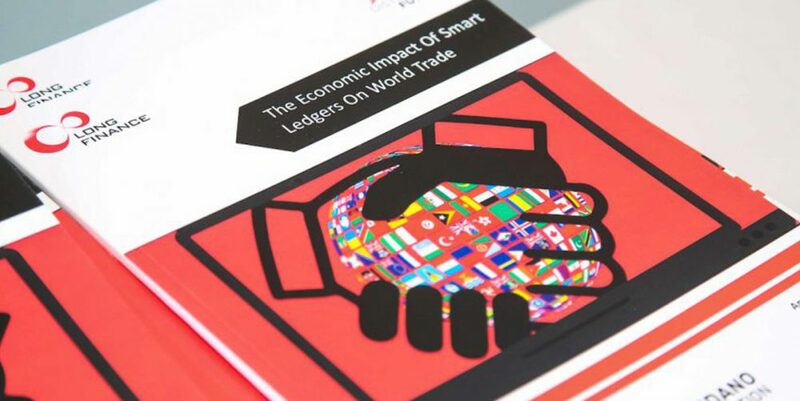 Smart Ledgers are touted as a technology for fair play in a globalised world. There are numerous projects building trade systems using this technology with announcements from governments, shipping firms, large IT firms, and the like. As our Master wrote in his Preface to the report: “Trade reaps economic benefits from specialisation and comparative advantage, creates prosperity, distributes success and wealth, and collectively enriches all of our societies and communities. 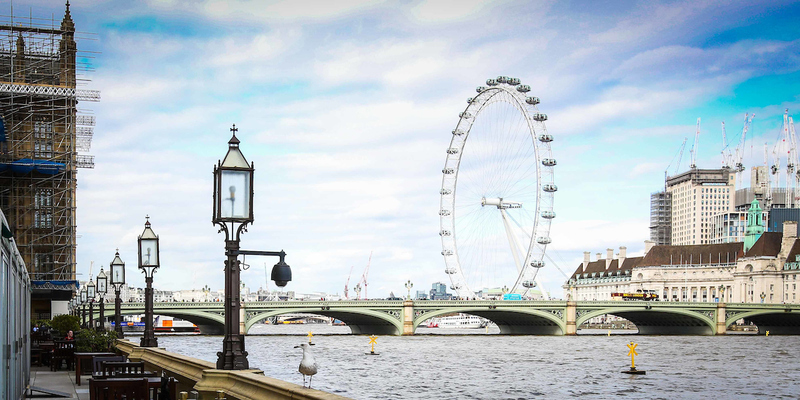 Hopefully, knowing the scale of relative benefits can help speed adoption of some boring technology – ‘multi-organisational databases with a super audit trail’ – for the benefit of all of us”. Centre for Economic and Business Research. 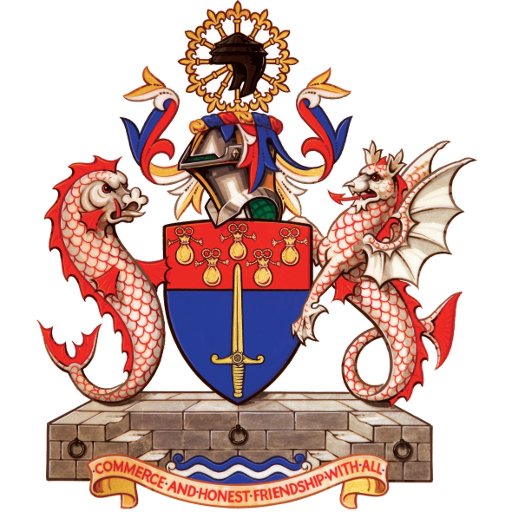 The Worshipful Company of World Traders and Long Finance (April 2018).